Our premier range available in Natural or Spring colour. Very Durable and robust with a soft natural look and feel. 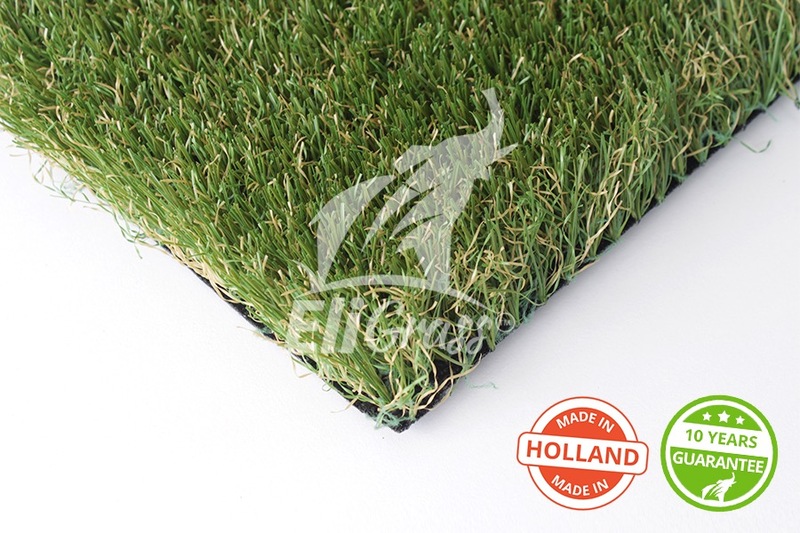 Offers the appearance and behaviour of natural grass, fresh and lush looking. 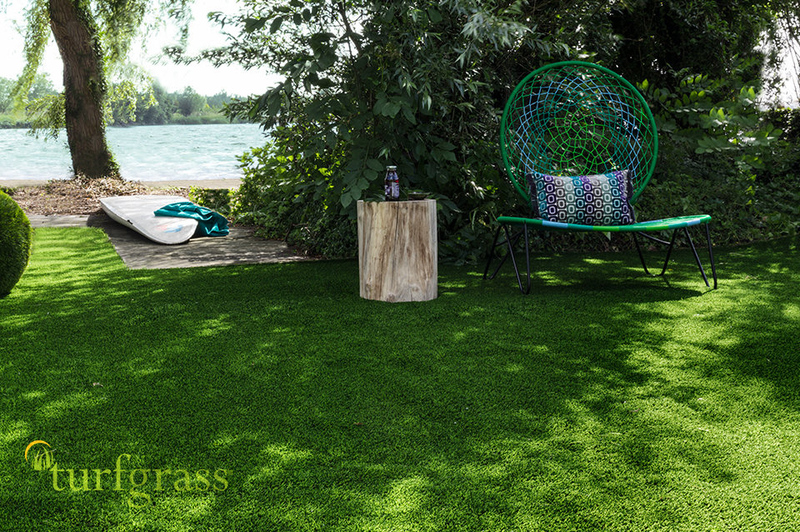 Our exclusive top of the range artificial grass is ideal for domestic gardens and for children. 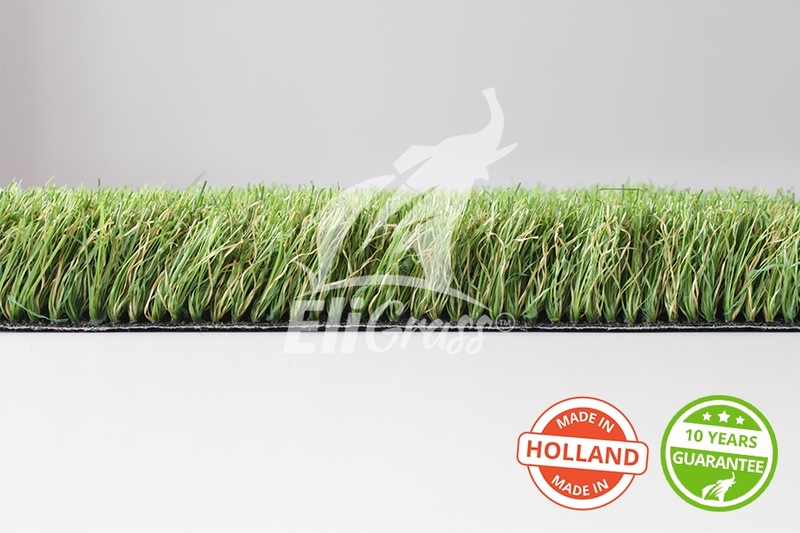 NOTE: We can also offer our EliGrass Barcelona with a polyurethane ‘PU’ backing making it the best choice for pets. 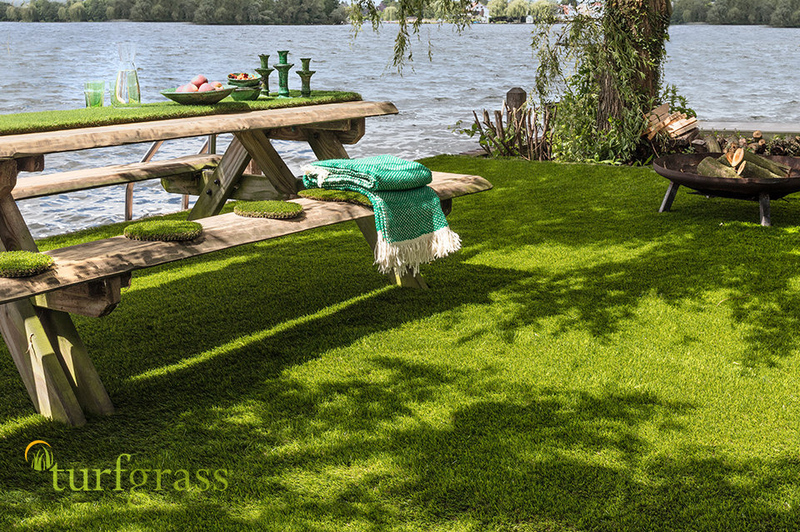 Tufted artificial grass with a soft feel available in a Natural or Spring colour variation. Using the latest technology we have produced a durable and safe lawn surface, ideal for high wear in public areas and domestic gardens. 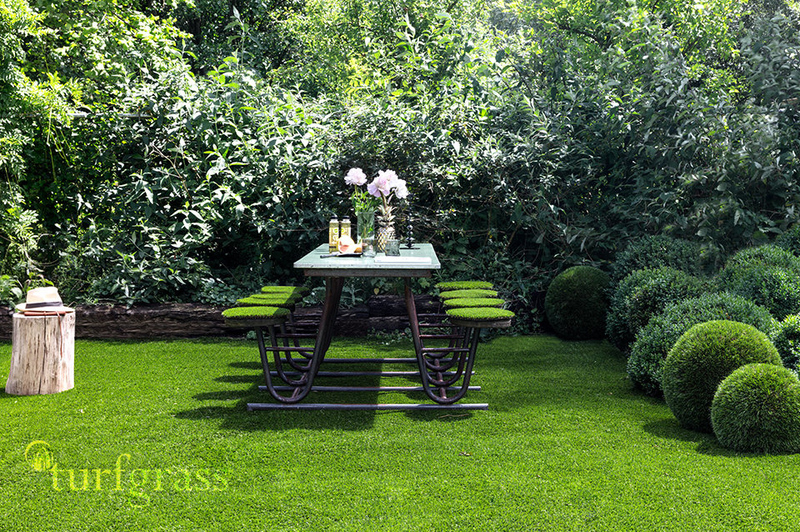 Vibrant and realistic with real lawn appeal. 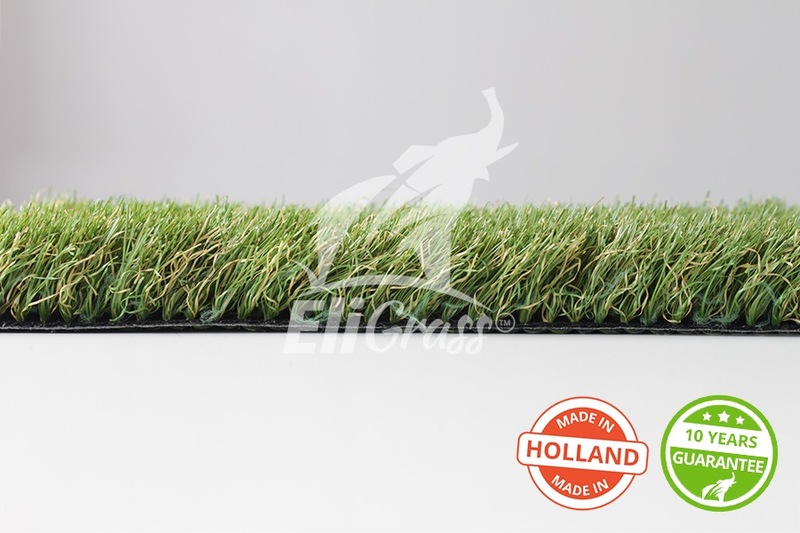 NOTE: We can also offer our EliGrass Madrid with a polyurethane ‘PU’ backing, the perfect choice for dogs. Our most durable hard wearing range available in a Natural or Spring colour variation. Ideal for commercial, school, play areas and a favourite for pets and pet owners. Minimum maintenance required, with an individual concave fibre. Looks and feels like a fresh lawn on the first day of spring. 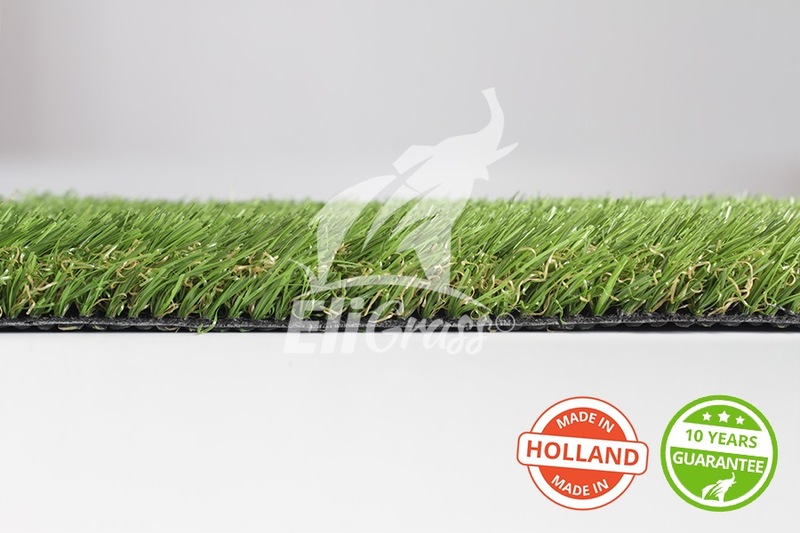 NOTE: We can also offer our EliGrass Valencia with a polyurethane ‘PU’ backing, reduced environmental impact thanks to water savings, 100% recyclable artificial lawns and ecological production processes. 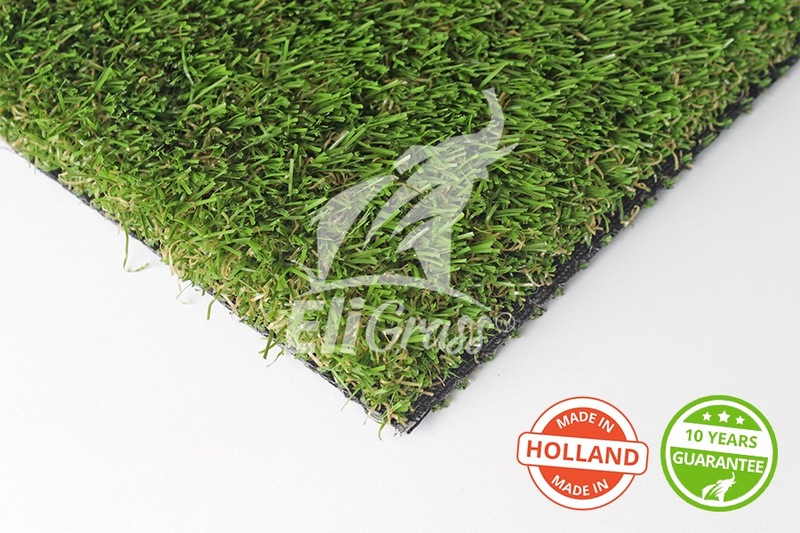 Artificial grass has evolved from an artificial to a natural looking alternative for real grass lawns. High-quality fibers and product components guarantee a realistic look for your lawn and it stays green all year long. 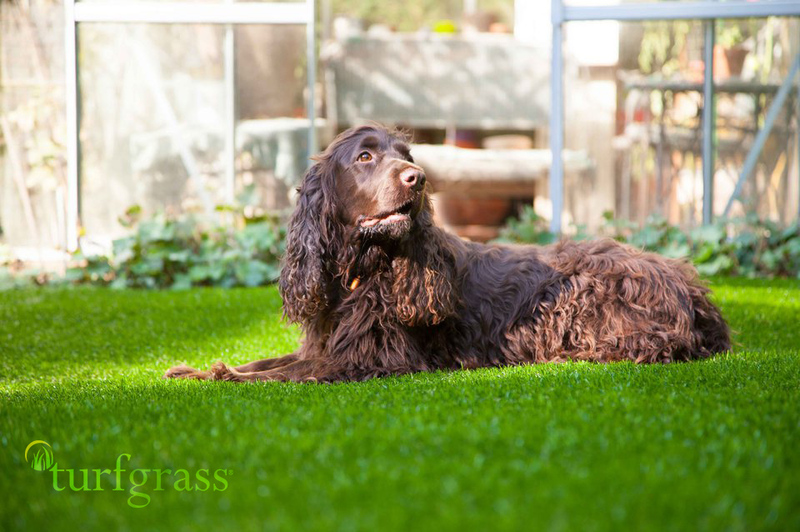 Apart from its true natural colours, artificial grass offers the additional advantage of being resistant to stains and holes, making it a pet-friendly solution for your garden. 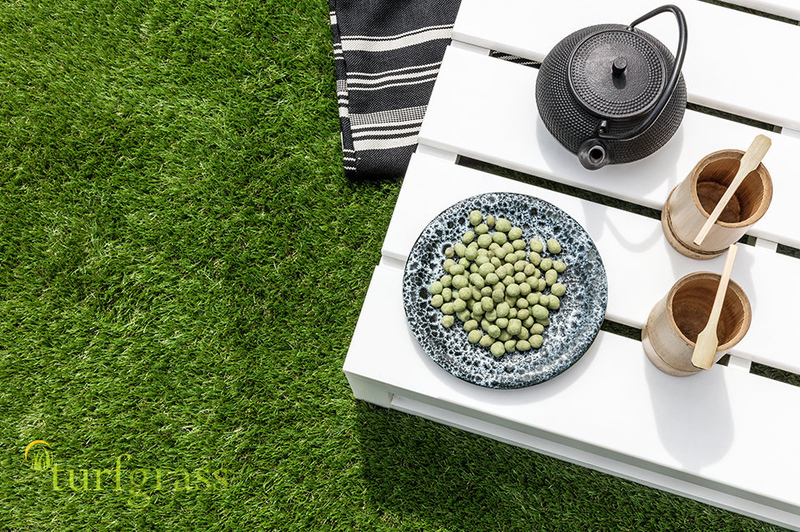 It goes without saying that an artificial grass lawn does not need watering, besides some occasional sprinkling. Nor does it need to be fertilised or sprayed with insecticides for maintenance. This of course results in a low environmental impact. At Turfgrass we further lower the environmental impact of our artificial grass by making it 100% recyclable. In addition, we minimise our ecological footprint during production by reducing the use of water or additives to a strict minimum. 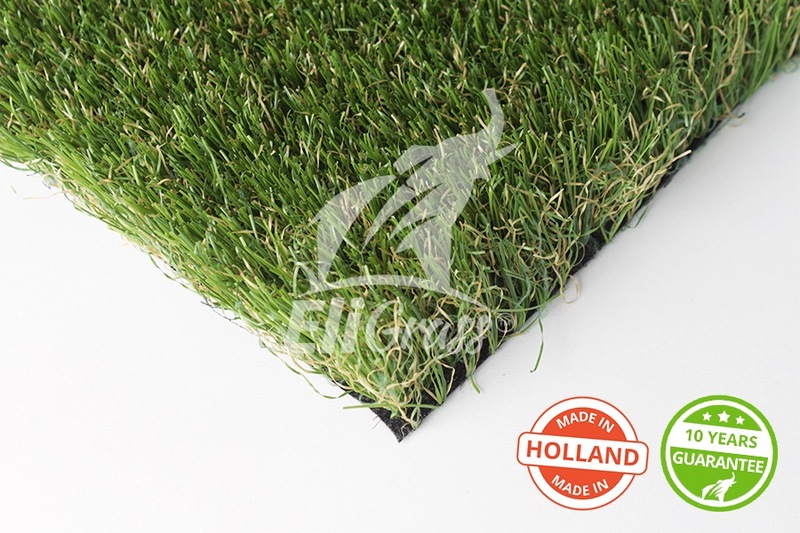 Despite the higher initial investment, the lifecycle cost of artificial grass is lower than the one of natural grass. A study has proven that you already benefit from a lower total expenditure after one year, since you have less maintenance and water consumption costs. Furthermore, you don’t need to invest in expensive gardening tools or maintenance staff. And all that additional spare time comes for free with your new artificial grass lawn. All our products are analyzed and tested to meet high international standards. Turfgrass is 100% non-toxic and lead-free. This means the grass is perfectly safe for both people and pets. We produce the entire Turfgrass collection under one roof. Only by doing so can we control every step of the manufacturing process and provide you the Turfgrass quality you are accustomed to.